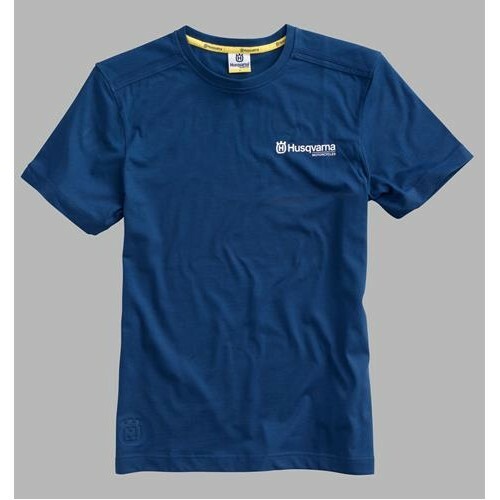 Classic logo t-shirt made of high-quality single jersey fabric. Masculine stitching on the shoulders. Embossed Husqvarna logo on the side seam. 100% cotton.